A publication of Key Media, MPA delivers news, opinion and analysis to mortgage, real estate and finance industry professionals through its bi-monthly magazine and daily email newsletter. Its annual list of “Elite Women in Mortgage” recognizes influential women leaders in the mortgage industry. Since Peel joined the company, ReverseVision has added 700 new lenders and brokers to its flagship loan origination system, RV Exchange (RVX). RVX is currently used by nine of the top ten reverse mortgage lenders, and more reverse mortgages are originated on the LOS than all other systems combined. 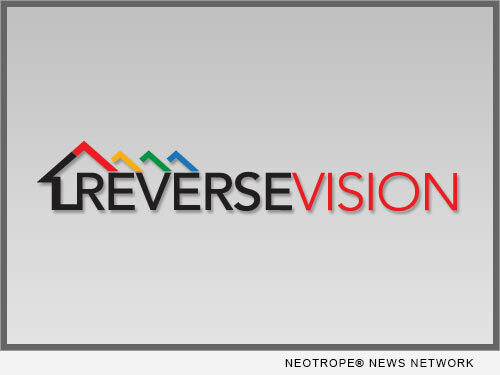 2016 also saw Peel’s successful launch of ReverseVision’s inaugural User Conference, which convened lenders and brokers from 67 companies, including four of the nation’s top five reverse lenders.